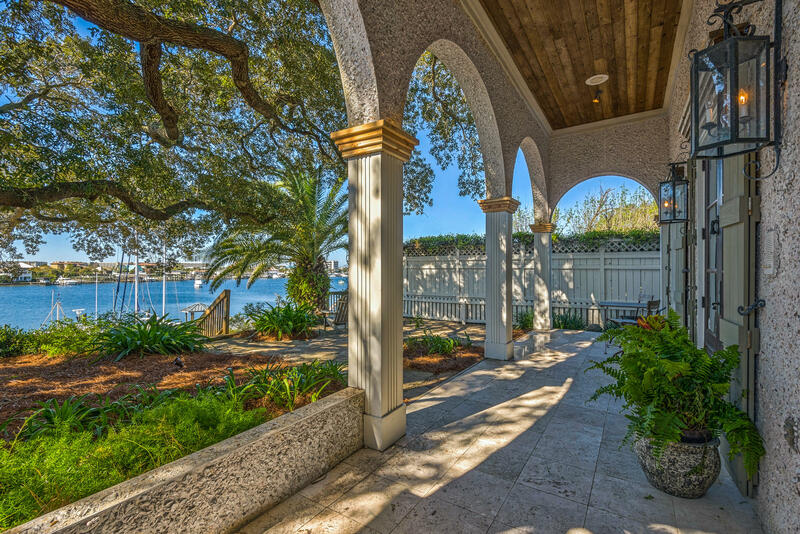 Hollywood worthy architecture and grounds with the laid-back style of the emerald coast. 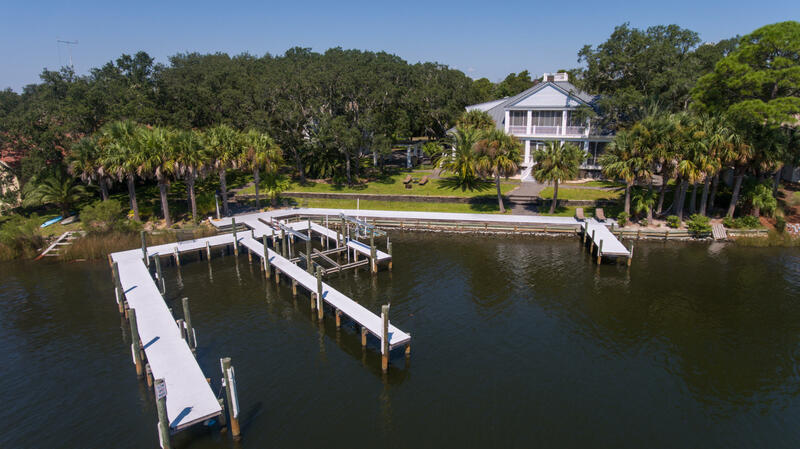 385 feet of water front spanning two lots along the bay with private dock, 2 slips and lift! Massey-ledo studio architects designed masterpiece with breathtaking panoramic views from virtually every room in the home. Wrap around outdoor living with fireplace. Unparalleled detail throughout the home, including custom bronze front entry gates; travertine flooring throughout; grand interior stone columns & archways; handcrafted cabinetry; floor to ceiling fireplaces; true gourmet kitchen with epic built-in subzero refrigerator and freezer. 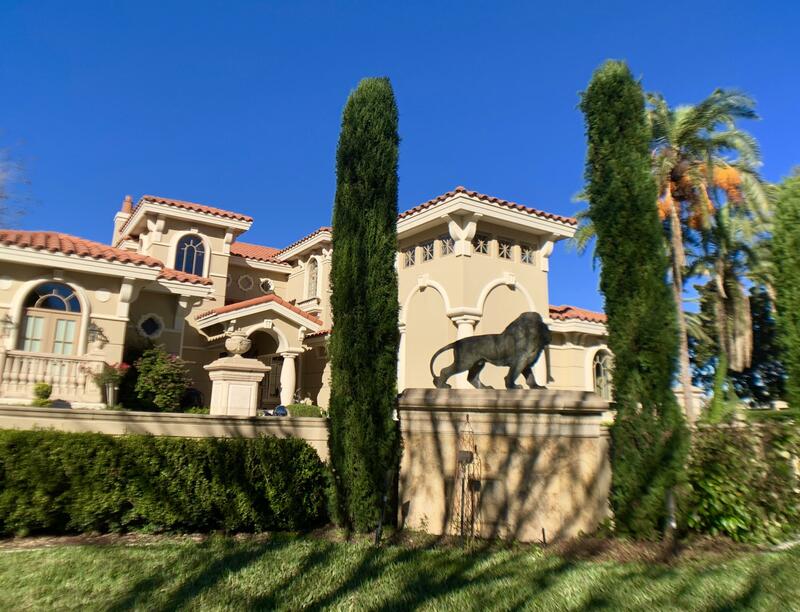 Grounds include multiple water features, statues, and majestic palms across this expansive kelly plantation estate. Entertain 2 or 200 in comfort and elegance. 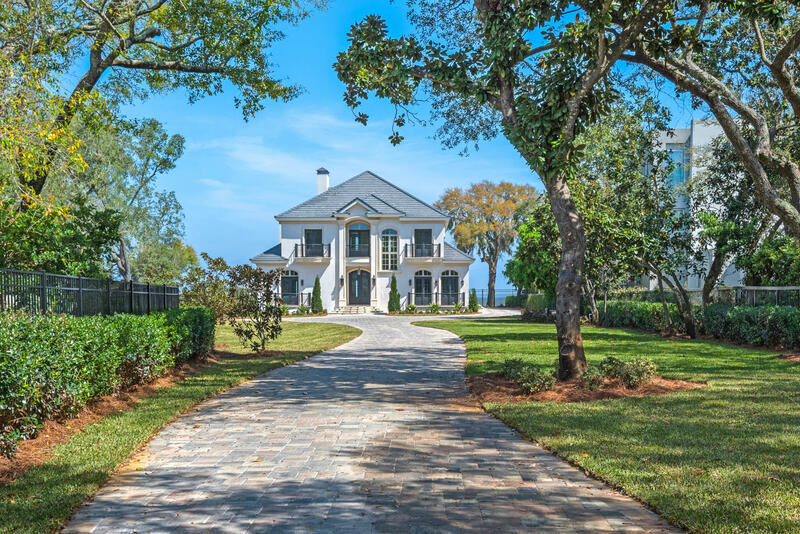 French riviera on the choctawhatchee bay-a cherished home offers gracious living in a french country design. Owners' travels throughout provence inspired gorgeous details found in this one-owner home. 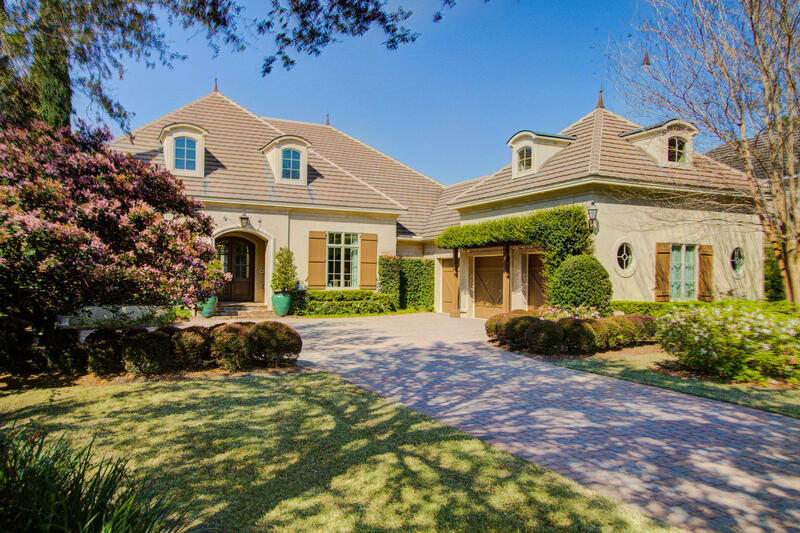 An entertainer's delight with ample room for grand parties, this one-of-a-kind home is perfectly situated in the upscale neighborhood of regatta bay golf & yacht club, offering amenities expected of an extraordinary lifestyle. The foyer announces elongated views to the amazing bay. A spacious gathering vestibule flows to living and dining rooms where large crowds can easily gather. Fireplace and surround in living room is artistically designed with antique and glazed-aged painting techniques. The living room opens to an extensive lanai, which showcases a mediterranean style pool and spa. Reminiscent of the southern california coast, this signature beach condo effortlessly blends coastal elegance with splashes of rich luxury. Upon entering, views of the emerald waters are endless and natural light floods this space through floor to ceiling windows. Contemporary architecture, lavish finishes, and designer furnishings fill this luxurious four bedroom condo. Professionally designed with custom furniture, lighting and cabinetry; no detail was overlooked in renovating this home and sweeping views of the gulf of mexico from almost every room provided the perfect backdrop. 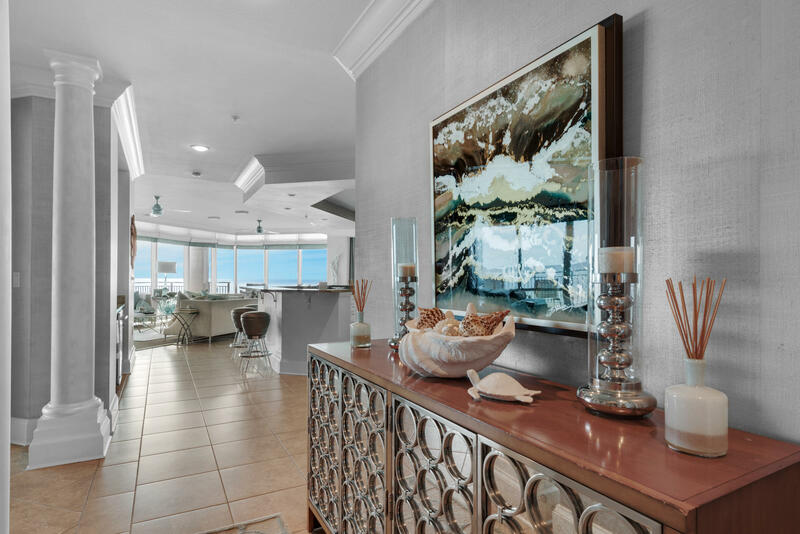 The incredibly designed interior, modern architecture, covered parking, a rooftop terrace with sleek infinity pool, and low density beaches make it one of the most sought after luxury condominiums in destin. This beautiful new construction home is located in the exclusive area of cobb's point. The bay front views are visible from almost every room in the house. This 4 br/ 3. 5 ba house is located on a large lot, with a pool and spa. All of the cabinets and wood work are custom made and were built on site. It has a daikin vrv units, a multi-split ac system. The home also has large tankless water heaters, which provides continuous loop of recirculating water. The windows installed are low e missile impact windows too. It also has a new dock which can accommodate a boat and wave runner lift. This house is a must see! Deep southern porches and warm salty breezes lead the way to high style and lush appointments, all on deep water. Dockage supports a vessel of up to 75 feet, with an addition dock for a boat of up to 30 feet plus a pull-beside mooring. Enjoy long walks and friendly neighbors without the cost and commitment of an hoa in this retreat that honors privacy yet begs to entertain. Relish waterside living and deep-water boating on nearly an acre of privacy overlooking 225' of deep-water bayou-front shoreline. The spacious main house's living/entertainment/multi-purpose rooms and two designated bedrooms are enhanced by a charming guest cottage with its own living/kitchen space and two additional bedrooms. This transitionally styled home is timeless in detail and faultless in design. Gulf-front views without the gulf-front price. This mediterranean beach home showcases panoramic beach views from its corner lot in avalon beach estates. 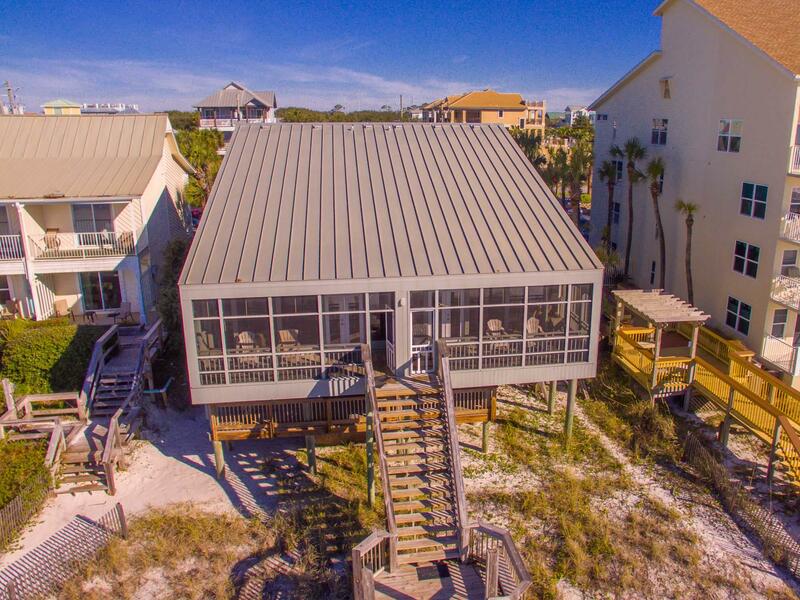 The neighborhood provides 400 ft of private beachfront. Impeccably maintained and designed with timeless coastal themes, this home has never been rented, and it shows. First year gross rental income is projected at $200k+. A mediterranean-coastal design is displayed throughout including sweeping classic lines, wrought iron accents, intricate millwork, a barrel tile roof, and abundant alfresco living. A private, tropical pool area with custom, heated, saltwater pool, waterfall, spa, and flagstone decking provides private outdoor living. An impressive wine and cheese room with a temperature-controlled wine cellar accommodates 800 bottles. 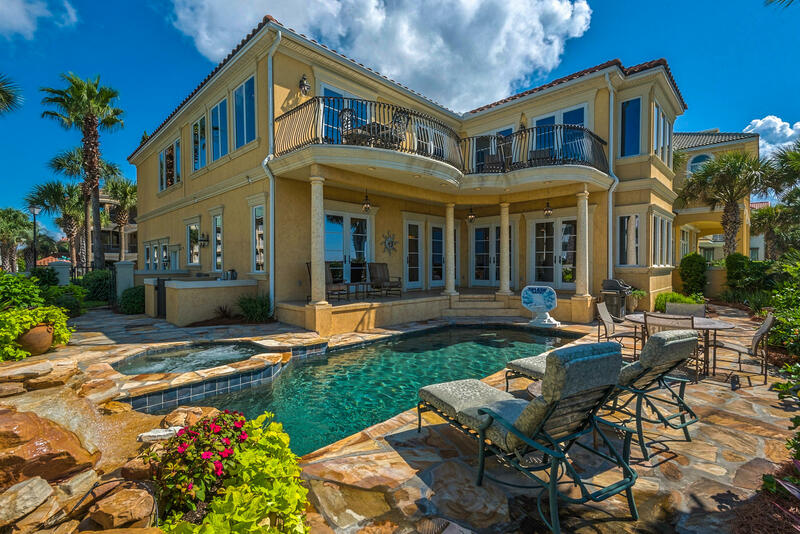 Expansive views of the prestigious destin harbor and the gulf of mexico. This gorgeous 4 bedroom, 4-1/2 bath penthouse exemplifies the open space concept with a total of 3,719 sq. Feet. This home is perfect for a primary or second home. 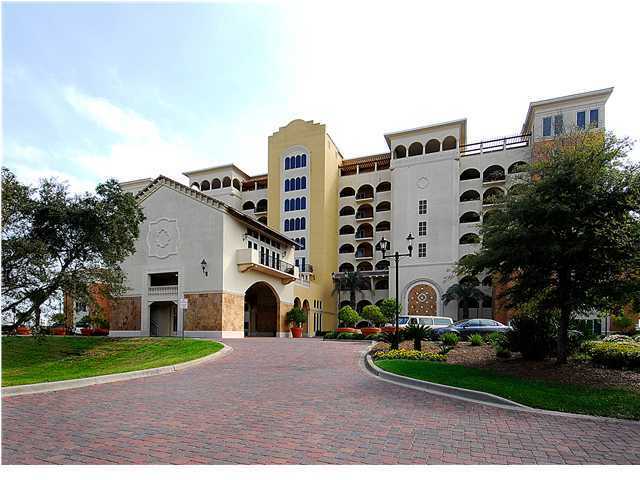 Interior features include tile throughout the unit, crown molding, high ceilings, recessed lighting, decorative columns and a spacious private tiled veranda. The kitchen is equipped with stainless steel appliances, an icemaker, custom backsplash, with a large granite breakfast bar. 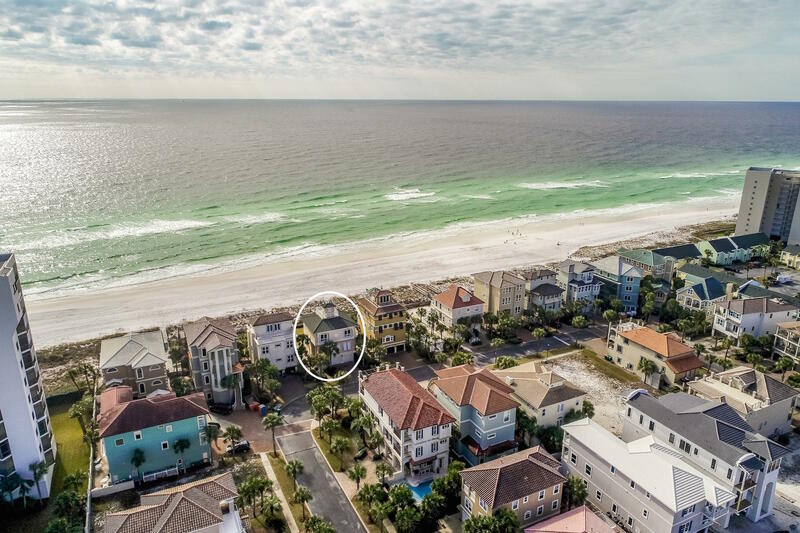 As of today, 4/25/2019 the average home price for homes for sale in Destin is $854,964.